He explained that he has seen firsthand how highly stressful his father's role is. In a tweet published yesterday, 12 November, UMNO Secretary-General Annuar Musa wrote that, "BN's shadow Finance Minister is debating Budget 2019 and presenting the alternative budget. The Minister of Finance is sleeping..."
Marcus Lim, the politician's third child, shared his thoughts on the matter in a Facebook post that has since gone viral. "Ever since my dad was elected as the Finance Minister of Malaysia, he has been working extremely hard to figure how to settle the enormous debts our country is in," Marcus said. He explained that while some people may assume that the Finance Minister job is glamorous, he has seen firsthand how highly stressful his father's role is. 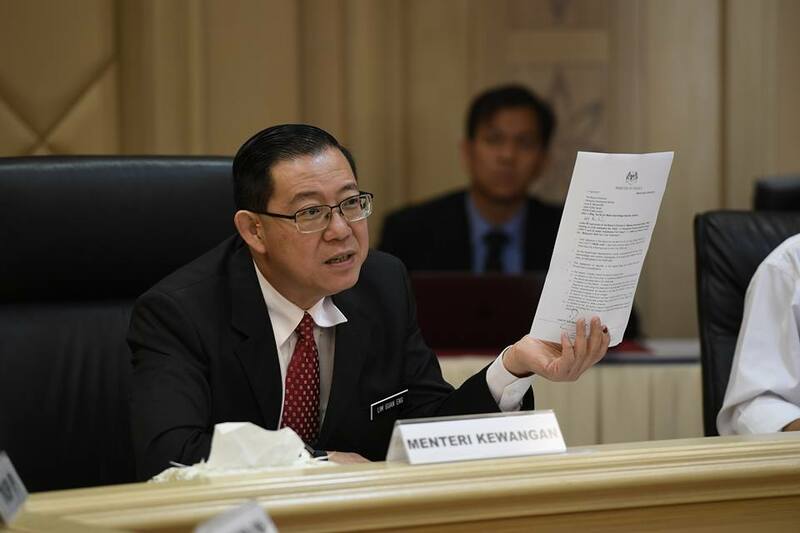 Marcus revealed that during the week leading up to Budget 2019, Guan Eng had less than three hours of sleep each night because he wanted to ensure that "everyone benefited even though they had limited funds." "Once, I followed his daily schedule and was totally worn out at the end of the day," he said. "I still could not figure out how but I believe his passion for the people and country is what keeps him motivated always." Referring to the photo of the Finance Minister with his eyes shut in Dewan Rakyat, Marcus expressed that, "Many may give criticism for it, but for me, I am very proud of my dad." In ending his post, he said that, "I would also like to take this opportunity to thank the opposition for posting this picture to enable everyone to know that my dad is working extremely hard for the country." 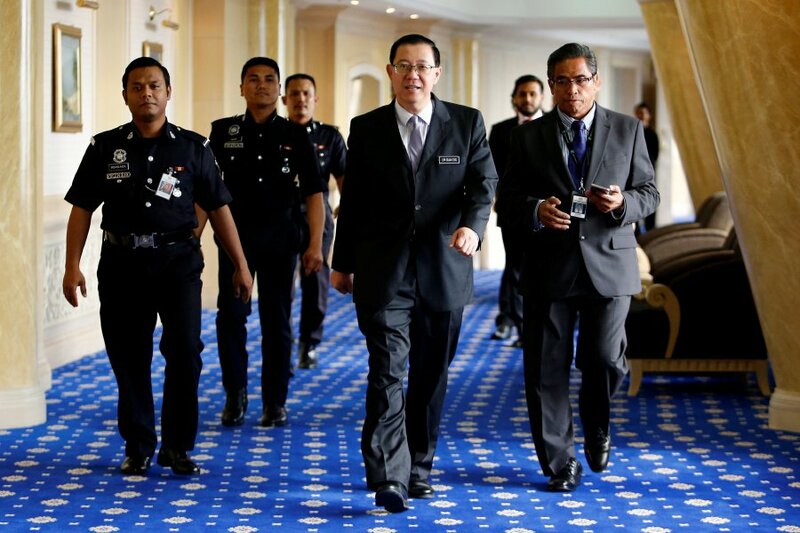 Guan Eng explained that his eyes were "strained," and denied that he was asleep in the Dewan Rakyat. He wrote that Annuar Musa must have "a shortage of ideas to harp on such an issue."